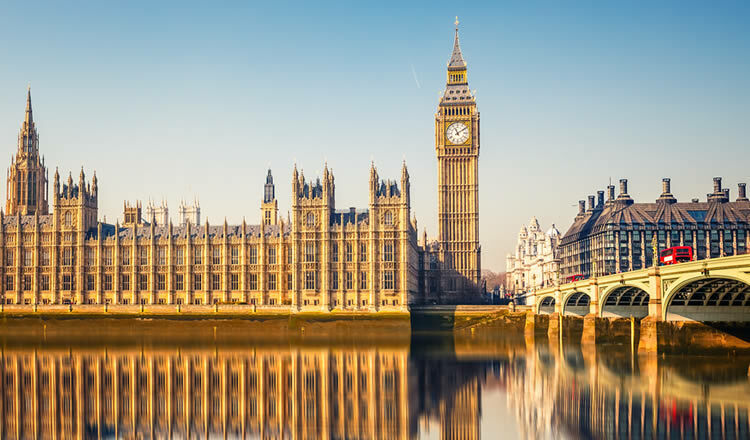 A cruise can get off to a good start if you extend your holiday for a few extra days in one of London’s cheap hotels, which allows you to explore top attractions in the city before embarking on your ship. Or, at the end of the cruise you can extend the pleasure of your vacation with a stay in a luxury suite at a choice of top hotels – and breathe in the sights of this great city before heading off home. This extension to your holiday is known as a pre and post cruise stay. When you extend your holiday, you’ll have the opportunity to see what London has to offer, and add value to your cruise. Hotels in London are well served by public transport, including red buses, trains and coaches. As well as various minicab firms, there are usually plenty of iconic black taxis around too. >> Book also cheap transport to/from London – Cruise Port. Many pre and post cruise hotels offer a good range of attractive features such as free WiFi, television, and an in-house restaurant. After you’ve enjoyed a hearty full English breakfast in your hotel or at a local café, it’s time for you to explore this fascinating city. Visit the Tower of London where you can view the crown jewels and take a tour led by a genuine Beefeater. Pre and Post cruise hotels will also put you within easy reach of the London Eye. Standing at 135metres, it is the largest cantilevered observation wheel in the world. Another must visit is St. Paul’s Cathedral, which has been an iconic feature of London’s skyline for over 1,400 years. London is within easy reach of 4 cruise ports which include the Southampton cruise docks, Port of Tilbury, Dover cruise and ferry terminal, and Harwich International Port. Pre and post cruise hotels enable you to enjoy the nightlife of this bustling city, and you’ll discover there’s a great choice of things to do when you extend your vacation. You could spend a night out at a top theatre in London’s West End, or see one of the latest film releases at BFI IMAX – this cinema boasts the largest screen in Britain! For a spot of shopping, Knightsbridge is highly recommended. As well as being home to Harrods and Harvey Nichols, there are plenty of luxury boutiques selling well-known designer label fashion. If antiques is more your thing, a pre and post extension will enable you to wander along the world famous Notting Hill’s Portobello Road Market. Boasting over 1,000 dealers, it is the largest antique market in the world. Whether you’re travelling alone, as a couple or with family, holiday rentals in London are able to meet your accommodation requirements when you extend your cruise. Some pre and post cruise hotels provide a transfer service to your port of call or to and from Heathrow Airport or Gatwick; otherwise, you can easily take a taxi.